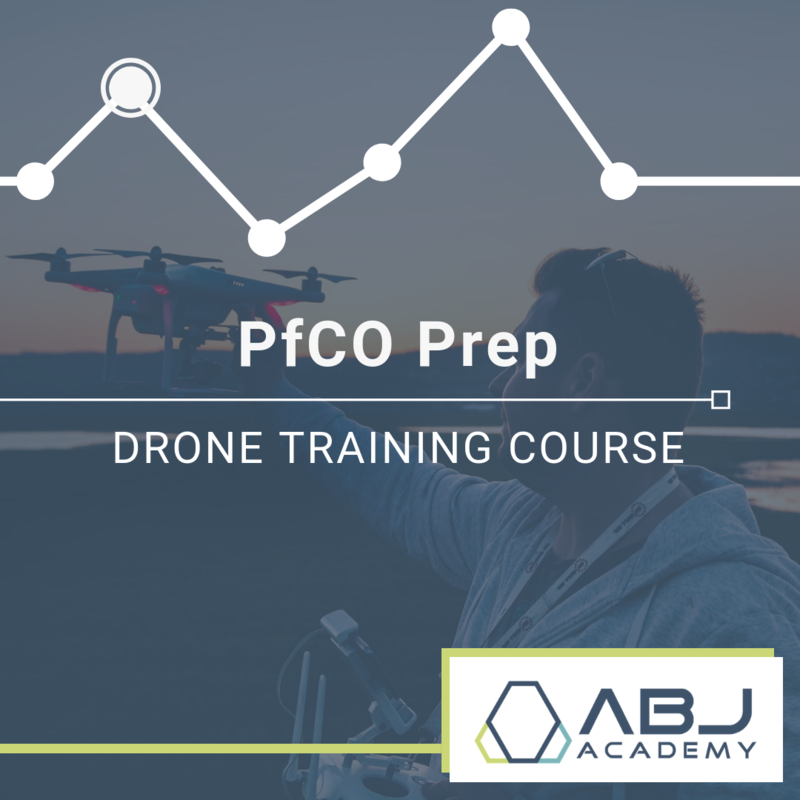 In this course, you will complete everything you need to apply for your PfCO to the CAA, which is what you need to be able to operate a drone for reward in the UK. 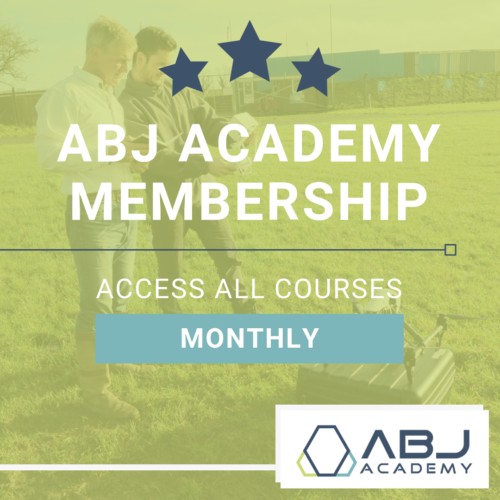 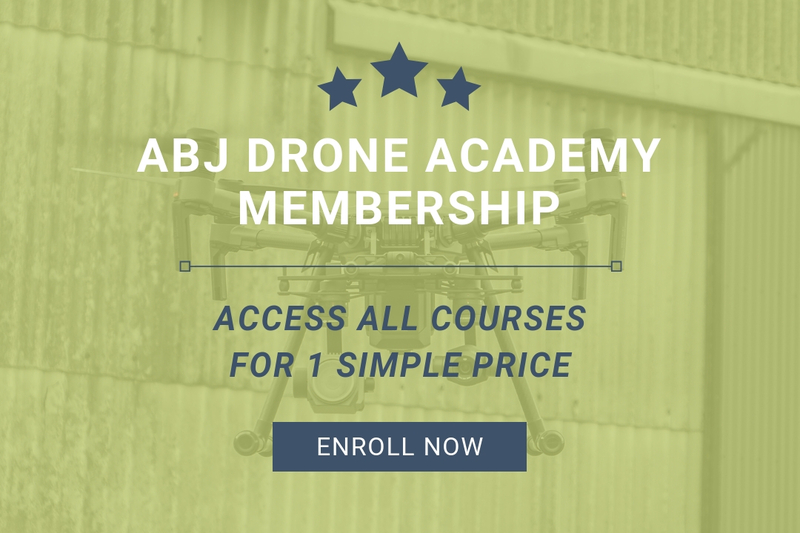 ABJ Drone Academy Membership (Monthly) – Limited Time Only! 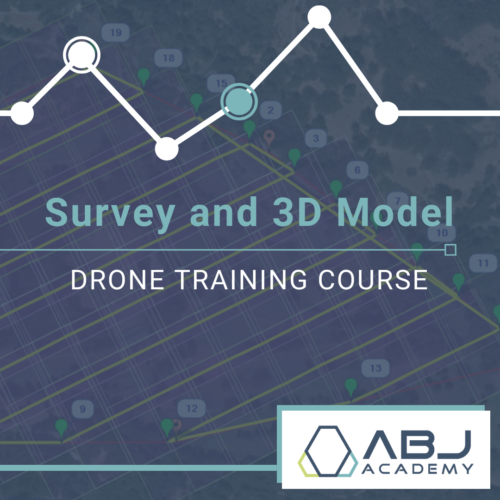 ABJ Drone Academy Membership (Yearly) – Save $1296 – Limited Time Only!